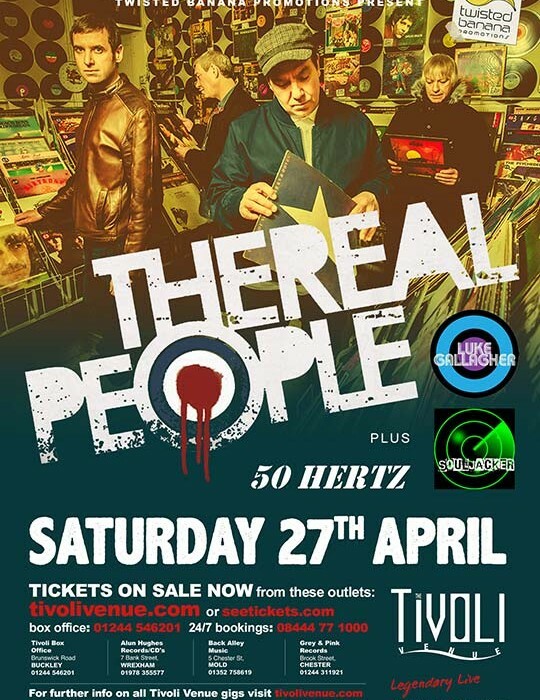 The Real People, or “The Realies” as they are known to their fans, formed in 1987 and over the following four years were as pivotal as The La’s and The Stone Roses in reinventing rock & roll, after the synth-led new wave music which had dominated the 80s. 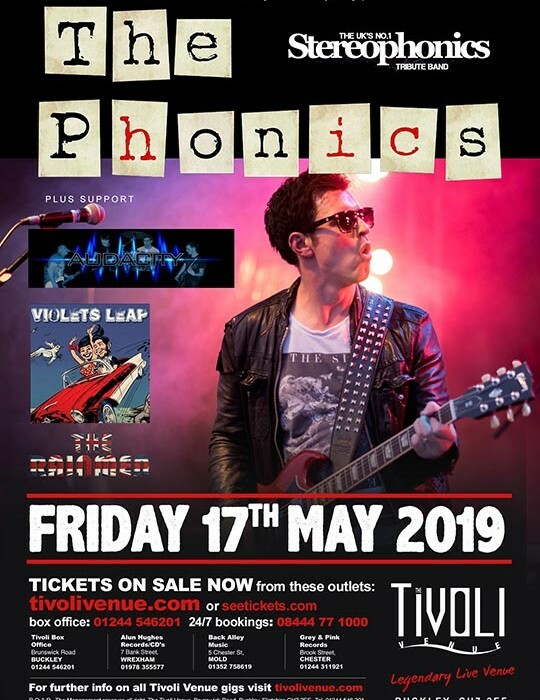 They remain one of the truly great live bands, as their fans will testify, and return to the Tiv after last playing here in 2016, this one is not to be missed. Support comes from local talented solo artist Luke Gallagher, local roof-raisers 50 Hertz, and completing the line-up Souljacker. SKU: TRP_190427. Category: The Real People Tickets. 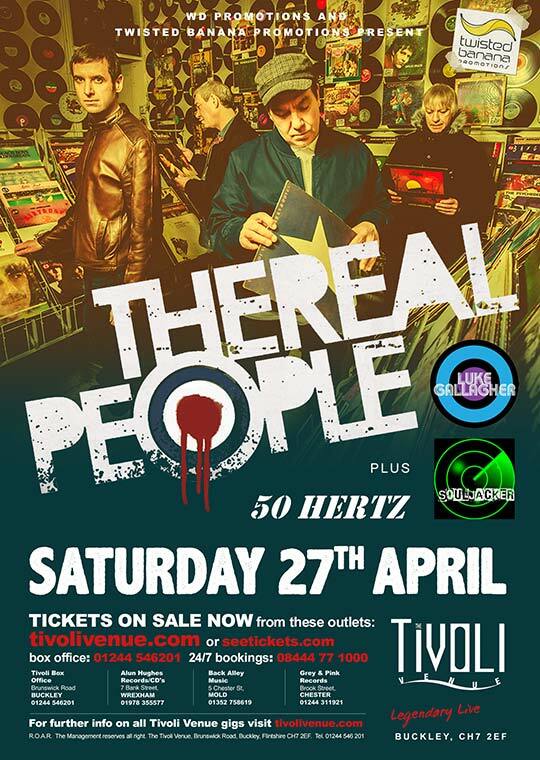 Tags: 50 Hertz, Indie, Liverpool, Luke Gallagher, Souljacker, The Real People.